Participants:Mario Aguilar, Hugo Benito, Rolando Castaneda, Alfonso Caycedo, Ruth Connolly, Emilio Labrada, Alvaro Lopez, Alfonso Sánchez, Jairo Sanchez, Ginger Smart, Carlos Velez, Ricardo Zavaleta, German Zincke. 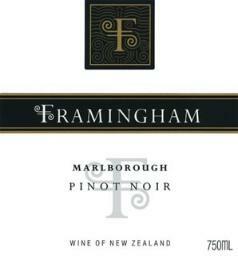 Framinghan – Pinot Noir -21012. Fragrant, featuring lavender, white pepper and sage aromatics that mingle with the pure, fresh and crisp raspberry and pomegranate flavors. This elegant wine shows plenty of intensity and focus. 90 points Wine Spectator. This 2012 Pinot Noir is made in an elegant style, with supple tannins and savoury complexity . Flavours of dark cherry, plum and lighter red fruits,with some smoky oak notes.Harmless sediment may form in the bottle. Nueva Zelandia tiene condiciones geográficas, climáticas y de suelos propicias para el cultivo de la vid, lo que junto a las características de su tradición agroindustrial y a los incentivos fiscales han podido desarrollar la industria de vitivinícola en forma muy rápida y exitosa. En efecto, su localización geográfica entre los paralelos 36º S y 45º S la ubica en una posición, en el hemisferio sur, equivalente a la comprendida en el hemisferio norte entre el sur de España y Burdeos; la condición insular, en la que ningún sitio esta a mas de 70 millas de las costas crea un clima marítimo fresco; la amplia variedad de suelos aluviales y; la estructura y métodos de producción crean una plataforma que facilita la producción de vinos de calidad, sobre todo en algunas áreas (ver zonas vinícolas) con microclima y precipitación moderados. En los 70s la bodega Montana comenzó a producir en Marlborough vinos etiquetados por año de producción y por varietal de uva, como en Australia. En 1977 se produjo un primer Sauvignon Blanc, junto con vinos de varietales Miller-Thurgau, Riesling y Pinotage. El éxito de estos vinos, sumado a los resultados con Cabernet Sauvignon establecidos anteriormente en Auckland y Hawke’s Bay, creo un gran interés de los vitivinicultores e inversionistas y generaron un gran aumento en el área plantada con vitis vinifera, principalmente Chardonay y Sauvignon Blanc. En os 1980s, los fabricantes de vino, particularmente en la región de Marlborough, comenzaron a producir vinos Sauvignon Blanc con aromas exóticos de algunos vinos del nuevo mundo y la intensidad y acidez de los vinos Sancerre del Valle de Loire en Francia. Algunos críticos consideraron que no había otra región en el Mundo que igualara los vinos Sauvignon Blanc de Marlborough en la Isla sur. Así, temprano en los 90s, comenzó la explosión vinífera de Nueza Zelanda. Las regulaciones para el vino en NZ se limitan a definir el contenido de las etiquetas y han sido actualizadas en 2006 en la Ley Alimentos y Regulaciones Alimenticias donde también se han incluido normas sobre insumos, mantenimiento y equipos aplicables. Para las etiquetas se aplica la regla del 85% que establece que cuando etiqueta de vino de uva incluye una referencia a una variedad de uva, año de cosecha o área de origen, por lo menos el 85% del vino referido debe ser de la variedad, año de cosecha o área de origen. Esta regla se aplica también a los vinos de mezcla, en cuyo caso las variedades de uva que se mencionen en la etiqueta, deben indicarse de mayor a en orden de importancia y deben participar en el vino por lo menos en un 85%. Si en una mezcla se singulariza en el vino una sola variedad, esta debe ser la de mayor importancia. Nueva Zelanda ha adaptado su estructura de producción de uvas y vinos a su propia experiencia, a las condiciones del mercado y a las preferencias del consumo local. Los estilos del vino producido han sido en respuesta a las principales ventajas competitivas de NZ, lo que ha resultado en una concentración de vinos blancos y una menor participación de los vinos tintos varietales, de corte y de vinos espumosos. Los vinos Blancos producidos son casi exclusivamente varietales sin añejamiento en madera y con una minima participación de mezclas. El cuadro continuación contiene las principales variedades de uva producida en NZ en 2012 con los volúmenes, (miles de toneladas), las áreas cultivadas, (hectáreas) correspondientes y su participación en las exportaciones. Los principales mercados para los vinos de NZ son: abastecimiento interno (30%), Gran Bretaña (24%), Australia (20%), USA (15%), Canadá (3%) y una variedad de otros países que juntos representan el 3%. Merlot Cabernet Sauvignon Blends. Predominantly grown in the warmer regions of Auckland/Northland and Hawke’s Bay, which get extended heat accumulation due to lower diurnal temperature variation. Complex, powerful, approachable, Cabernet Sauvignon’s structure and finesse meets with the vibrant, ripe fruit of Merlot. Winemakers in New Zealand’s warmer northerly regions are creating elegant, yet powerfully intense, red wine blends. Increasingly Merlot dominant and notable for their purity of fruit expression, these blends are exciting and approachable when enjoyed young, but are also worth holding onto as they acquire complexity with age. There are other blends using Syrah, Montepulciano and Tempranillo tried in small scale with little commercial impact. Pinot Noir. Grown mainly in Marlborough Central Otago and Wairarapa- Wellington, which produce intense, expressive, fruit-driven wine with Old World structure and elegance and meets New World power and intensity. Native to Burgundy and notoriously fickle (it is world class only in cool-climate regions), the Pinot Noir grape has found in New Zealand a home away from home. Our winemakers tease a tantalizing array of distinctive regional and terroir-driven styles from the land. Common to all, however, are Old World structure and elegance overlaying New World power and fruit-driven intensity. 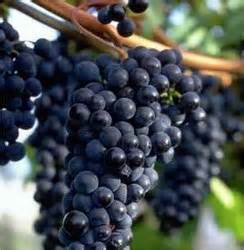 Pinot noir is predominantly grown in the cooler southerly regions. The huge diversity in climates and soils enables a wide range of styles from the five main Pinot producing regions. Elegant and fruit-driven, the classic New Zealand Chardonnay is mouth- filling, with concentrated citrus and tropical fruit. A crisp acidity balances the flavors, which are often perfectly rounded with oak. Syrah. Predominantly grown in Hawke’s Bay, Oakland/Northland. 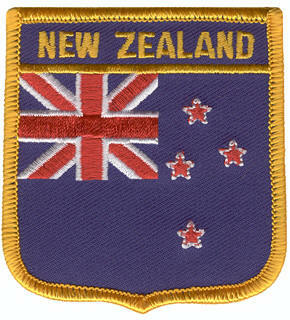 It has a long history in New Zealand, dating back to the mid 1800s. Complex, spicy, supple, distinguished by its bright, spicy flavors and elegant texture, akin to elegant Northern Rhône style. You’ll instantly appreciate the intense varietal distinctiveness of New Zealand Syrah, crammed full of plum and savory black pepper flavors and sometimes even a hint of violets. Sauvignon Blanc. Sauvignon Blanc is New Zealand’s most widely planted varietal. 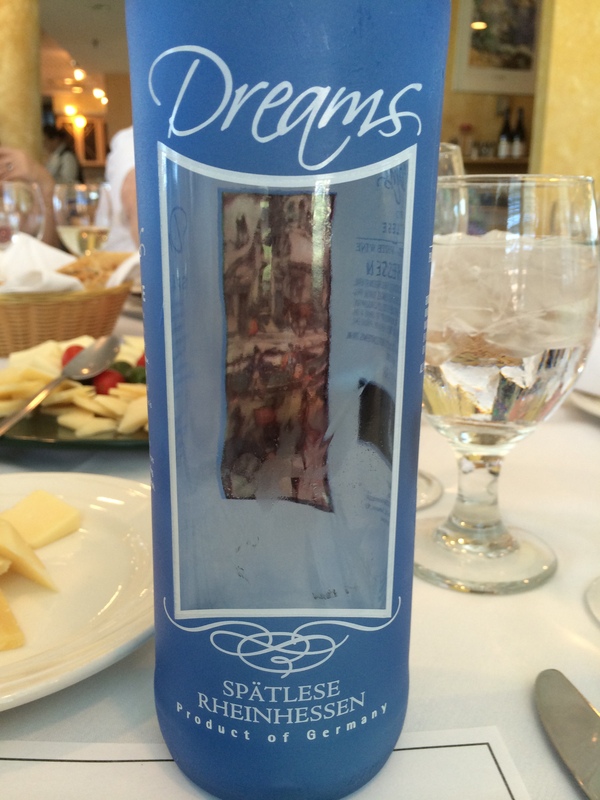 The first wine made in commercial quantities was produced in 1979. Mostly cultivated in Marlborough, Hawke’s Bay and Nelson. This is a unique, exuberant, intense and explosive varietal that awoke the world to New Zealand wine. In 1973, Marlborough’s first Sauvignon Blanc vines were being planted. The flavors of New Zealand Sauvignon Blanc have dazzled wine critics throughout the world, setting the international benchmark for the style. Pungently aromatic, New Zealand Sauvignon Blanc assails the senses with red capsicum/bell pepper and gooseberry characters through passion fruit and tropical fruit overtones. Other notes include fresh cut grass, tomato stalks, grapefruit or limes. As a wine, Chardonnay Balanced, fruit-laden, concentrated. Ever-evolving, yet eternally elegant with its balance of minerality and fruit strongly reflects New Zealand’s unique terroir and the huge diversity within its regions. Its versatility makes Chardonnay a perfect canvas for viticulturists and winemakers eager to craft a masterpiece. A range of Chardonnays is produced in New Zealand from fruit-driven, unoaked styles to concentrated Burgundian styles. Riesling. The South Island, where the climate is ideally suited with cool, long, dry, sunny autumns, large diurnal variance and low humidity create the perfect climate for Riesling and is currently the home to 90% of this grape varietal at Marlborough, Canterbury-Waipara Valley and Central Otago regions. Though present in the 1800s, it is only since the 1980s that Riesling began to be planted in volume, rising to the fourth most popular white varietal planted in recent years. Balanced, fruit-laden, concentrated, ever evolving, and yet eternally elegant with its balance of minerality and fruit. Racy, aromatic, diverse, naturally vibrant with a zesty acidity: The wine for Asian cuisine. Styles range from bone dry to lushly sweet. You’ll find stonefruit and spice characters from sunny Nelson; lemon, lime and spice from Marlborough; and green apples and citrus from the cooler Waipara Valley and Central Otago regions. ageing, with wild yeasts and lees stirring for complexity. Mouth-filling, rich, refreshing, Pinot Gris is an intense pleasure, whether refreshingly light or richly complex. With the first serious plantings only appearing in the early 1990s, Pinot Gris has enjoyed a dramatic rise to fame and is now the third most popular white variety in NZ. Much winemaking effort with new Zealand Pinot Gris is focused on building texture mouth feel and complexity. New Zealand Sparkling wines have been acclaimed worldwide for its complexity and elegance. It shows all the hallmark characters of nutty, biscuity aromas, balanced with fresh acidity and fruit. Produced using the classical Champagne varieties and using Méthode Traditionelle techniques, NZ Sparkling wines are a fantastic value-for-money alternative to Champagne. Marlborough produces the highest volume of Sparkling Wine, where the cool climate creates elegance and structure with spritely natural acidity. Hawke’s Bay and Gisborne produce typically weightier, richer wines. Wines from the North and South Islands are often blended to achieve the best of both worlds: richness and structure. Pinot Noir and Chardonnay are usually the basis for sparkling wines in NZ. 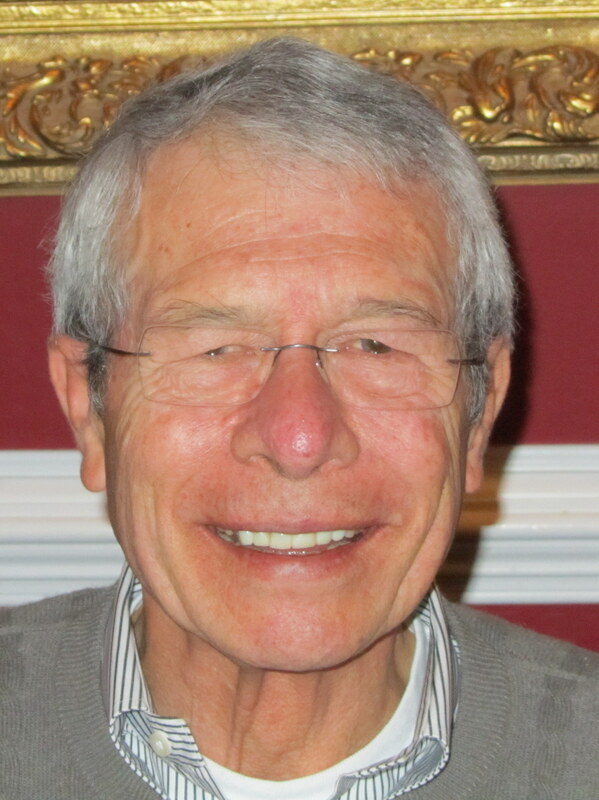 Marlborough still produces a number of high quality sparkling wines, and has attracted both investment from Champagne producers (Deutz) and also champanois wine-makers (Daniel Le Brun). Other sparkling wines from Marlborough include Pelorus (from Cloudy Bay), and the now venerable Lion Nathan brand, Lindauer. This entry was posted in Meeting Abstract and tagged New Zealand, Pinot Noir. Bookmark the permalink.